New edition of “Testing Treatments”, best pop science book on Evidence Based Medicine ever. 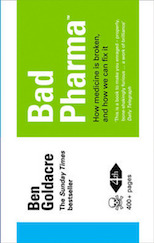 People often ask if there’s one good book that is accessible to all, about how evidence based medicine works. The answer is undoubtedly “Testing Treatments“. 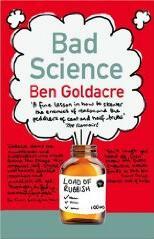 I name-check it to death in Bad Science, I learnt a huge amount from it, and it’s just come out in a new edition. You can (generously!) download the full text as a PDF for free here, and there are translations in various languages for free on that page too. I recommend getting a paper copy (they’re lovely and it’s very readable) here, there’s a proper Kindle edition here, and the publisher page is here. Meanwhile a website version with extra resources is coming shortly.